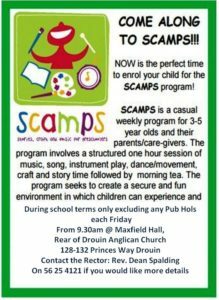 A team of busy people knit at Drouin with the products of their endeavours being blankets, booties and other basic clothing items for those in need and dispersed to Anglicare Gippsland. 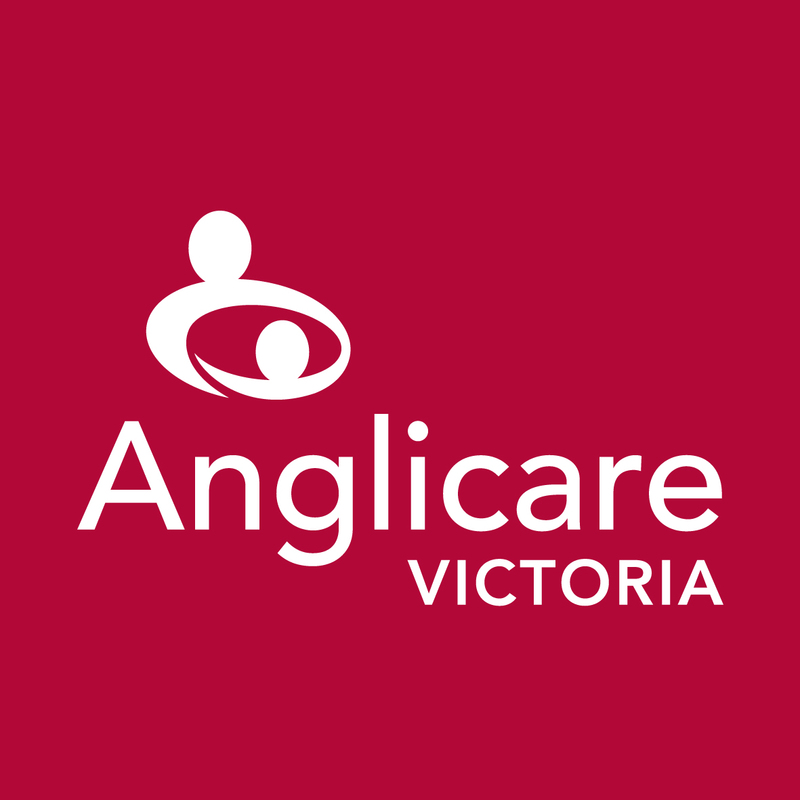 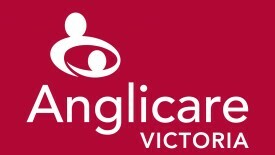 Leading up to Christmas parishioners are invited to contribute extra items to support Anglicare Gippsland’s Christmas Hampers and gifts. 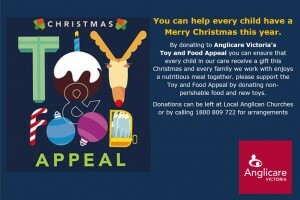 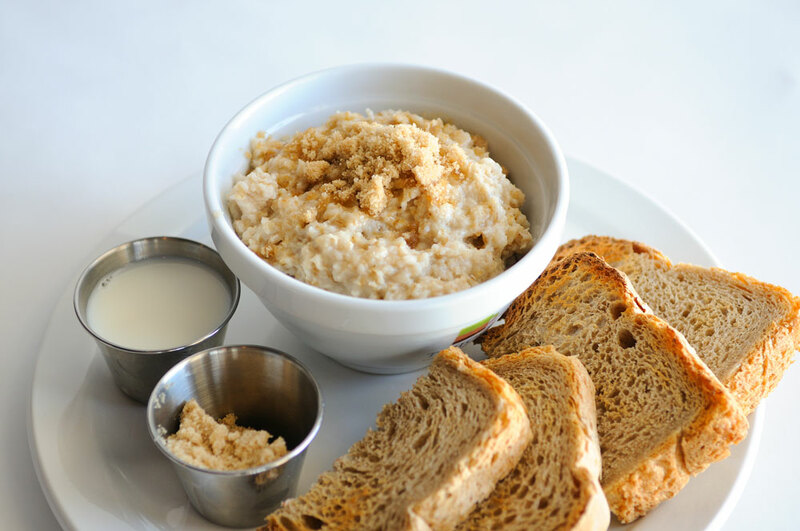 Some past themes have been Children’s books for various ages, Children’s Toys for specific age groups and more specific Christmas food items for hampers . 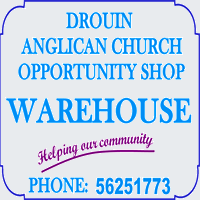 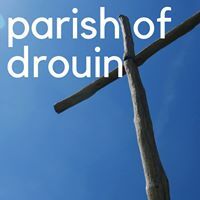 These donations may be placed in the Basket/boxes provided in the Drouin Church Gathering Area from September onwards.